Waiting for carriers to approve and release the latest software updates will be a thing of the past for Windows 10 Mobile users. Microsoft has confirmed that it will issue all upgrades directly, completely bypassing carriers. Microsoft said it would deliver all Windows Phone updates when it first unveiled the platform almost five years ago, but the software giant didn't stick to that promise; instead, it allowed carriers to get involved — just like Google and its hardware partners do with Android. This means that all software updates require carrier approval before they are rolled out to devices, and because some carriers take longer than others, many users are left waiting for the latest features and improvements. Microsoft's recent Denim update, for example, which was first announced last September, still hasn't reached certain Lumia handsets on AT&T and T-Mobile, because these companies haven't gotten around to releasing them yet. However, those on Verizon have had it for some time. 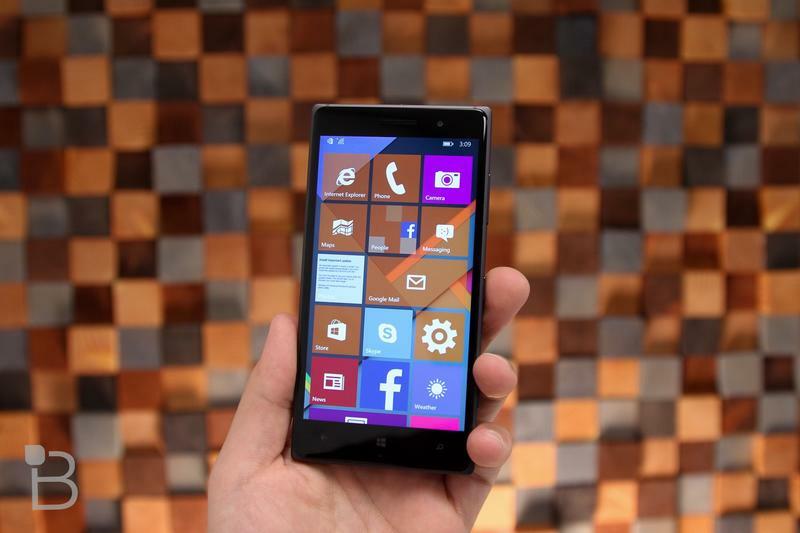 There won't be any waiting for Windows 10 Mobile updates, however. Just like Apple with iOS, Microsoft is taking full control over its new operating system, and it has vowed to deliver all updates directly to users. And this time around, it's going to stick to that promise. Here at Microsoft, we take our responsibility to keep Windows secure seriously. We … proactively update supported devices with necessary updates to address issues. And today, we're announcing this continuous update process applies to all Windows 10 devices, including phones. According to Ed Bott of ZDNet, this statement "applies to all Windows 10 Mobile devices, personal and business," and the mobile update process "will be consistent with the update process for Windows 10 on PCs." Carriers won't have their noses pushed out completely, however. They will still be a part of Microsoft's testing process, and they'll get access to new releases early — at the same time as Microsoft's Elite Dogfood group. Carriers will be able to provide feedback on new updates before they are made available, then, and Microsoft will take their input into consideration when deciding on release dates. But ultimately, Microsoft will have full control over all Windows 10 rollouts. There is one thing to bear in mind, however: Microsoft will only control updates for devices already running Windows 10 Mobile, so it's still up to carriers to deliver the initial Windows 10 Mobile upgrade to existing devices running Windows Phone 8.1.